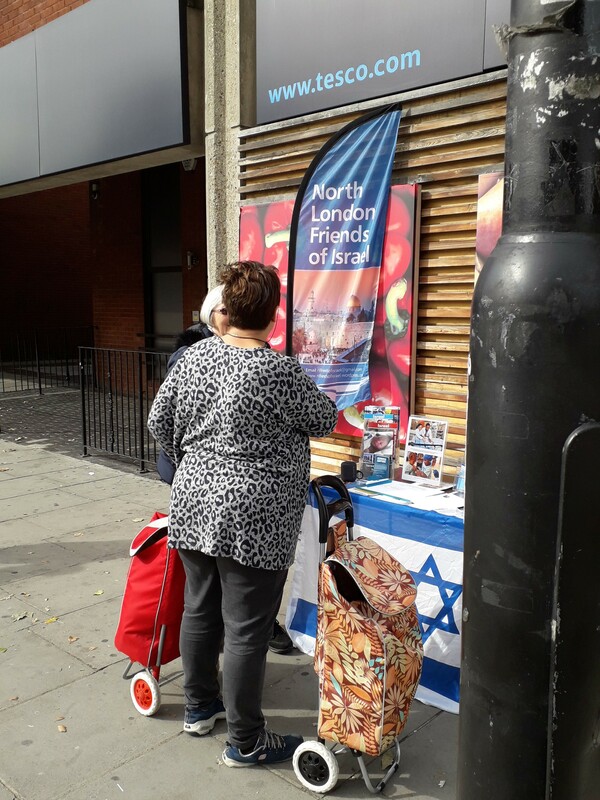 A fantastic turnout at the 2018 North London Friends of Israel annual event on Sunday 21st October. 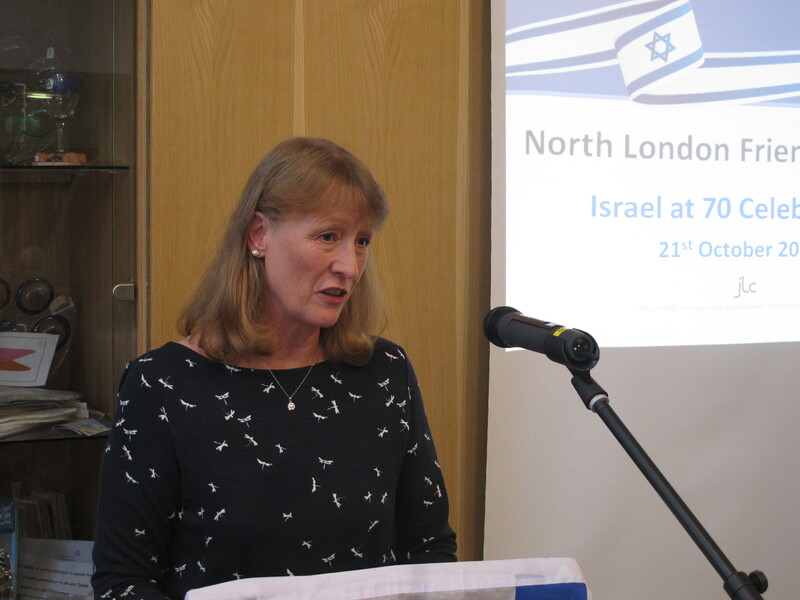 We were delighted to welcome as our speakers Joan Ryan, MP for Enfield North and Chair of Labour Friends of Israel, and Jonathan Farrell, Director of Student Affairs at Stand with Us UK. Both gave powerful and inspiring speeches. We were also delighted to welcome as guests the Mayor of Barnet, Councillor Reuben Thompstone, and Theresa Villiers MP (Con, Chipping Barnet). 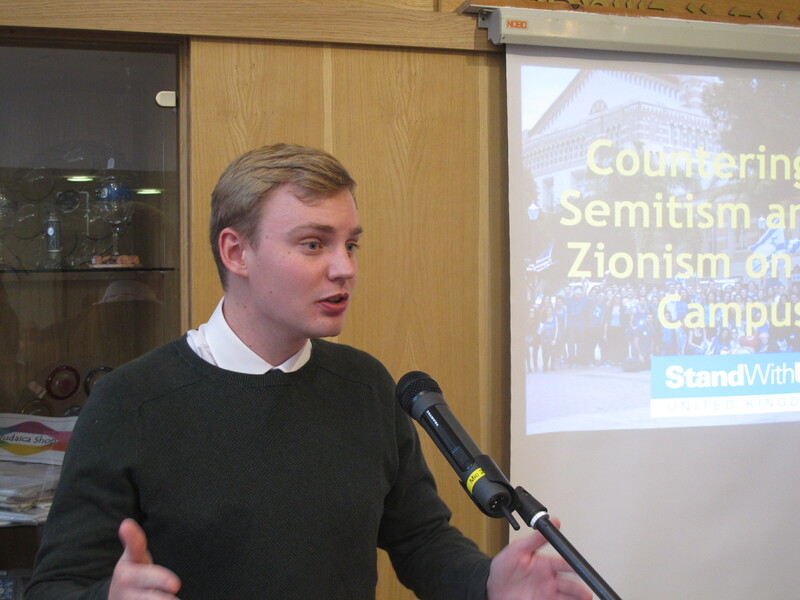 Around 60 people were there to celebrate the occasion, socialise over tea and create vital links to help support Israel’s cause. 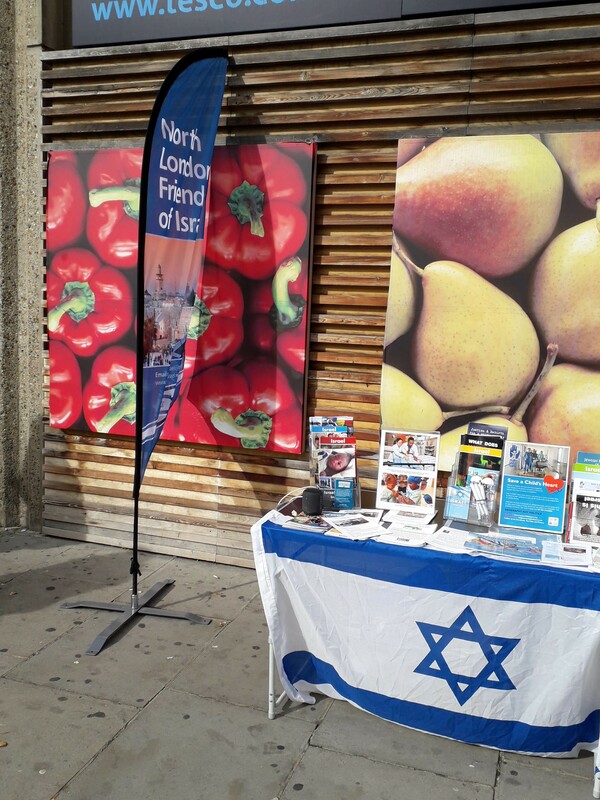 On Sunday we ran one of our regular street stalls, this time in Finchley Central. A new location for us, it turned out to be very successful. 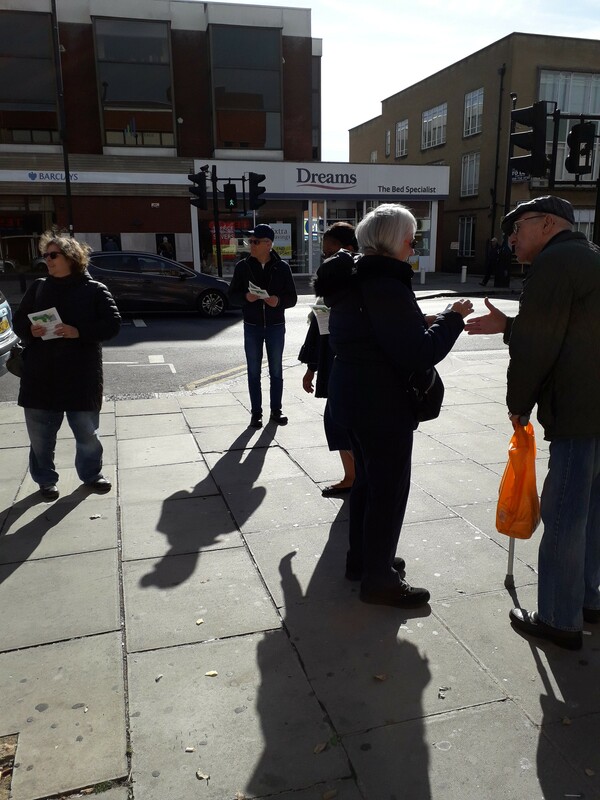 Hundreds of leaflets given out, several new additions to our mailing list and lots of interesting and positive conversations.